Also known as No-Fault Divorce. Can be granted to parties on the basis of the parties having lived separate and apart from each other for a period of one year or six months (depending on the fact whether minor children are involved). If the parties have minor children together then they will have to wait for one year before a divorce can be granted to them. However, if there are no minor children involved then the parties can obtain a divorce on the basis of six months separation and a Property Settlement Agreement. Without such an agreement, the parties will have to wait for one year. In Virginia, a divorce can be filed before a one year separation anniversary if there exists a ground for divorce on the basis of fault. § 20-91 of the Code of Virginia provides the grounds under which a divorce can be granted. Some of which are, adultery, cruelty and abuse and desertion. Call us to determine if you can allege any of these grounds for divorce. In Virginia, there is no requirement to file a separation to start your separation period. 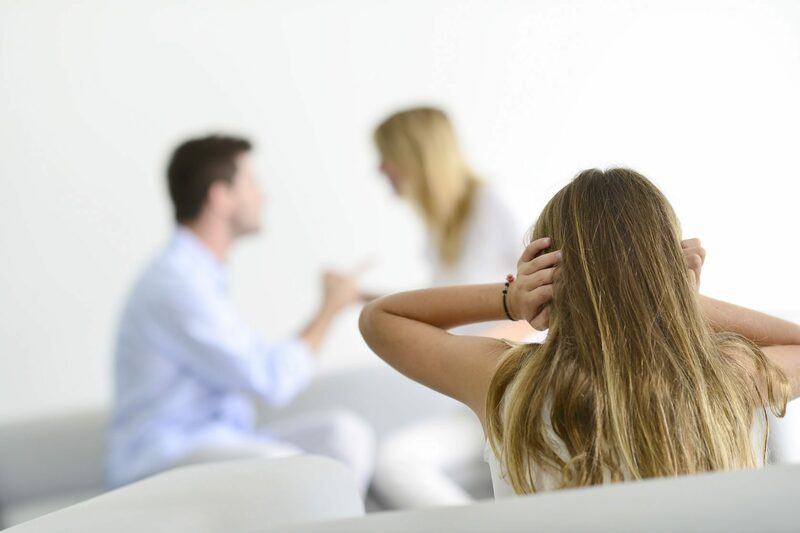 Further, under certain circumstances, the parties who remain under the same roof during the entire separation period can still obtain a no-fault divorce. Call us to discuss if you qualify for an in-house separation.